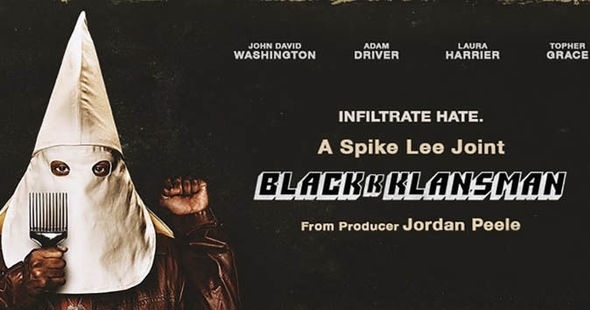 Filmmakers responded to our troubled times with remarkably captivating movies in 2018. Seemingly tired genres like the romantic comedy, the superhero origin story, and the caper film were given new life thanks to rigorous reinvention. A fresh approach to cast and setting can make such a significant difference. Old tropes are suddenly revived. So many cinematic riches were bestowed upon us in 2018 that none of these diverse films cracked my Top Ten list. 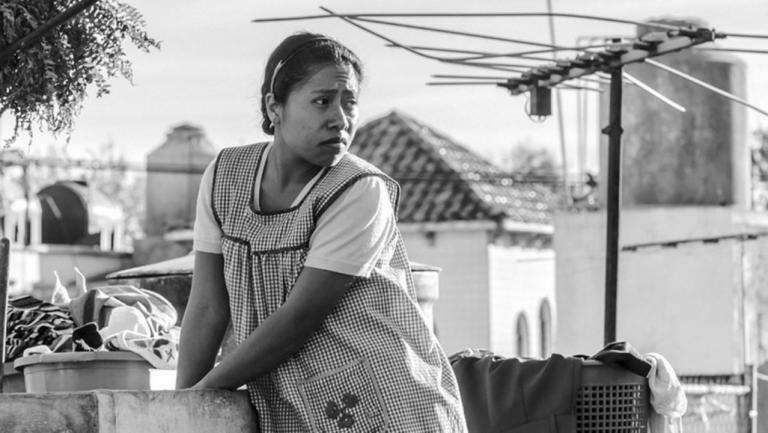 While streaming services like Netflix may keep filmgoers out of movie theaters, the excellence of this work suggests that the two-hour narrative remains as potent as ever. These are my favorite genre films of 2018. 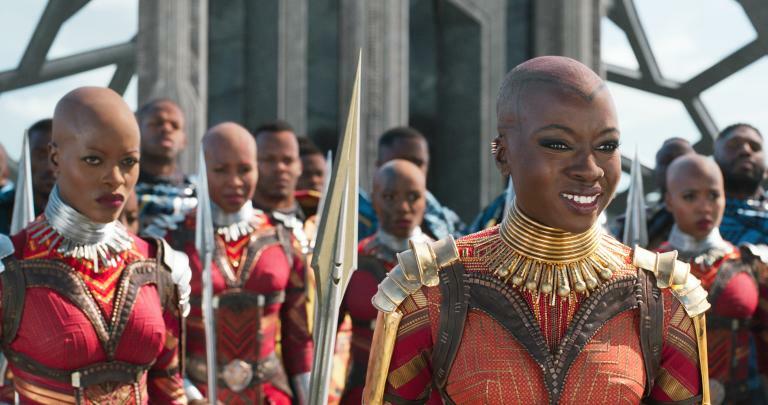 Best superhero film: With Black Panther, director Ryan Coogler demonstrated how a Marvel movie could rise above genre limitations. He gifted Africans dispersed around the globe with a vision of a country untouched by colonization. The ancestors were surely proud of such ferocious women warriors. 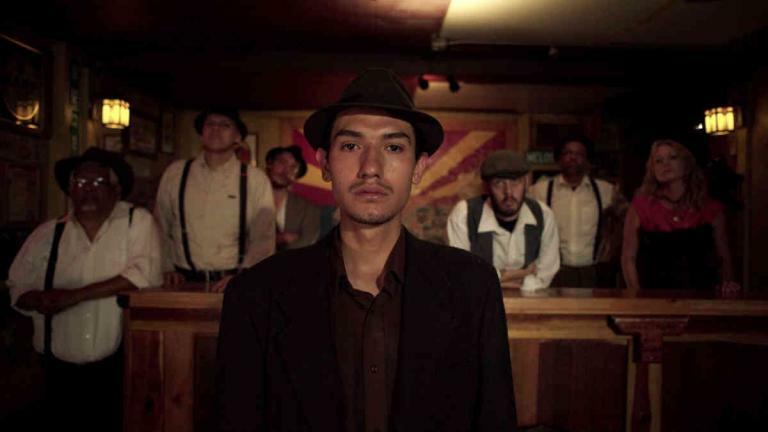 Best documentary: Bisbee 17 is a brilliant restaging of an historic atrocity in Arizona with remarkable resonance for our current obsession with borders and fear of the Other. 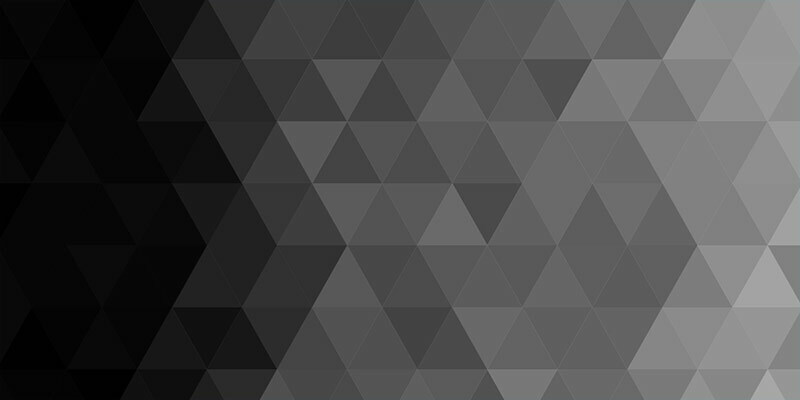 Robert Greene knowingly blurs the lines between doc and fiction in an effort to cut through our post-truth era. Deeply therapeutic. 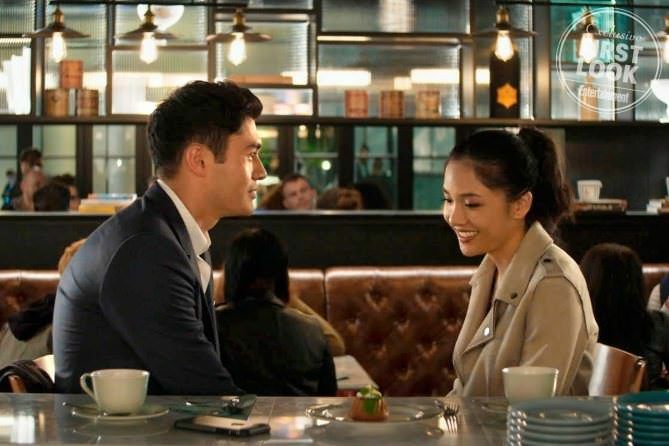 Best romantic comedy: Crazy Rich Asians reinvigorated the cute moments we love by casting fresh talent and leaning into specific cultural contexts—mating rituals and tension across the Chinese diaspora. 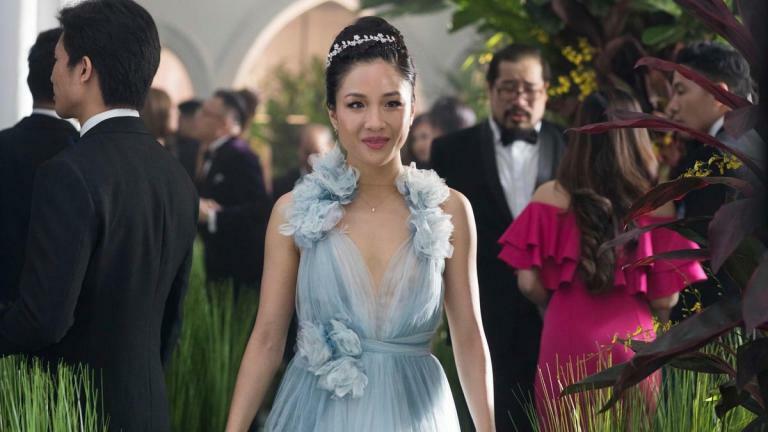 Cinderella’s Prince hails from Singapore in the 21st century. Best horror/midnight movie: For those looking to be scared and scarred, Mandy and Hereditary deliver scenes of horrific violence and unspeakable acts. 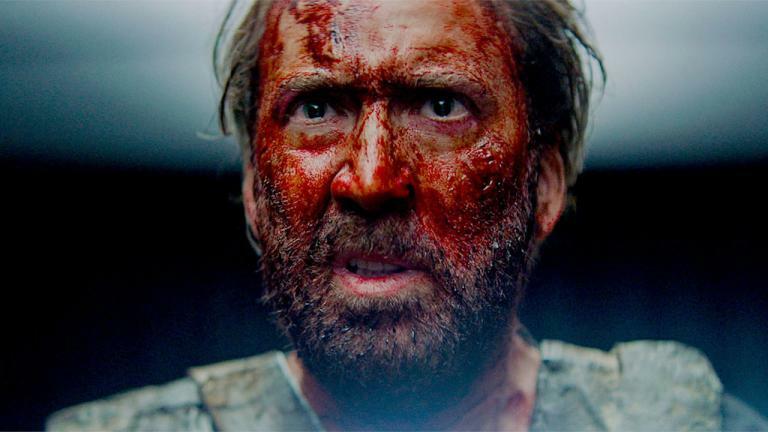 Be forewarned: you can’t un-see the evil explored by Nicolas Cage and Toni Collette in these over-the-top exploitation films. Appropriately extreme. 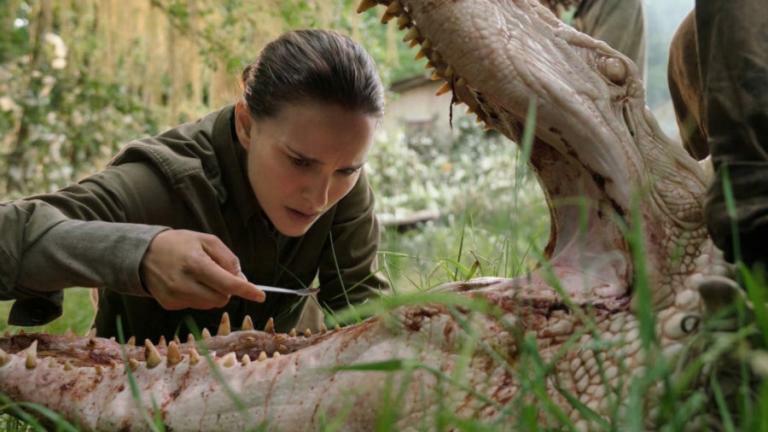 Best sci fi: To conjure otherworldly considerations, filmmaker Alex Garland took us back to the woods—with five astute women battling the genetic mutations and Annihilation emanating in the Shimmer. Runner up: The masterful, low budget Prospect turned the Hoh Rain Forest into a distant planet that still revealed how much greed continues to reside in the human heart. 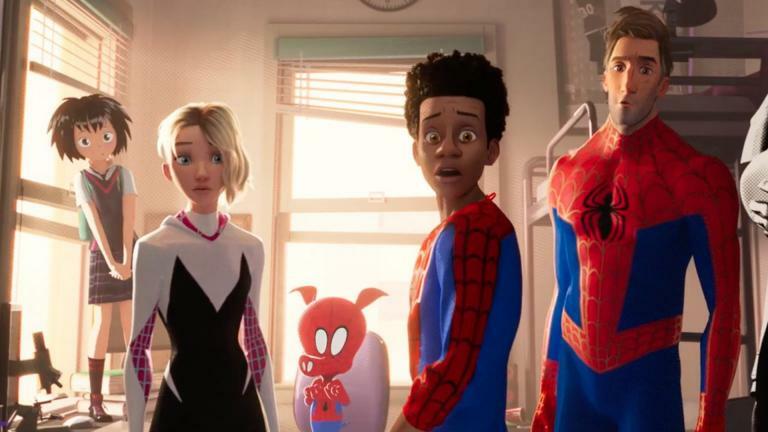 Best animation: Spiderman Into the Spider Verse and Isle of Dogs are groundbreaking artistic accomplishments taking risks and trying things that simply could not be done in live action. Eye-popping delights. Best caper film: American Animals is brilliant merger of true crime documentary and heist picture exposing the folly of bored, suburban youth. Extra points for recreating the caper at my alma mater, Davidson College. 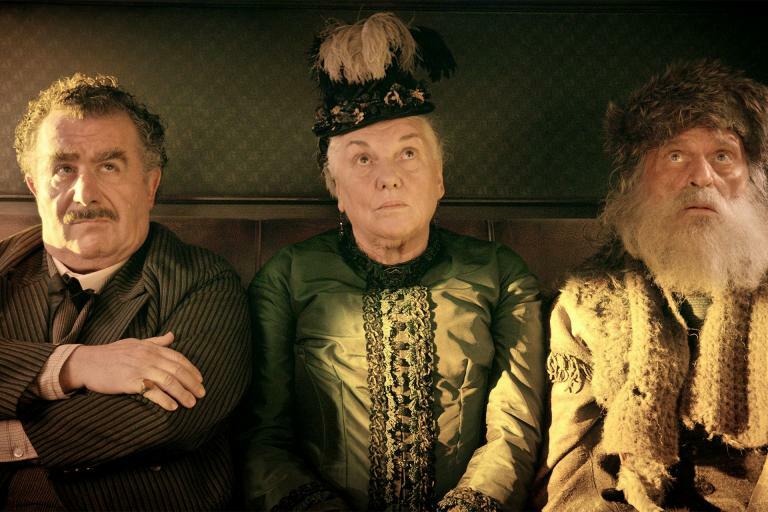 Best western: In The Ballad of Buster Scruggs, the Coen Brothers spin six strange shaggy dog stories about death. Probably because they were originally intended to be separate episodes on Netflix, the tone varies but the effect of one sitting endures. 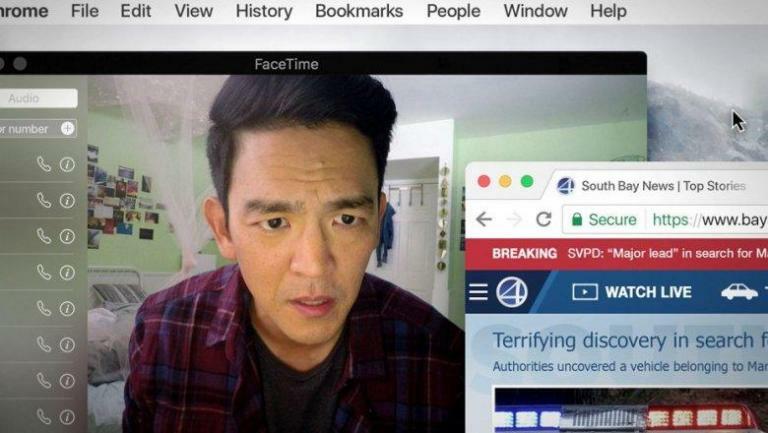 Best mystery: In Searching, what begins as a stunt–an entire film told through social media and computer screens– becomes a meditation on parents’ greatest fears—how much they don’t know about their kids. Runner up: Shirkers is Sandi Tan’s paean to teen innocence lost. On Netflix now. Best summer blockbuster: For sheer thrills and imagination, nothing could top the ingenuity displayed in Christopher McQuarrie’s globe hopping tentpole, Mission Impossible: Fallout. 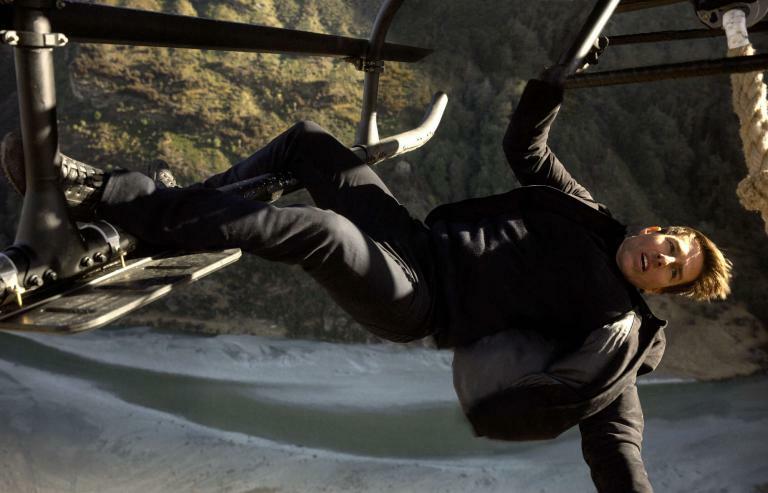 The motorcycle and helicopter stunts make Tom terrific again. Best concert film: Amidst the specter of his son’s shocking death, Nick Cave fought back with the Bad Seeds in Distant Sky, a riveting set of God-haunted tunes captured in Copenhagen. Confronting grief, invoking catharsis. Best spiritual allegory: Is it foolish to be good? 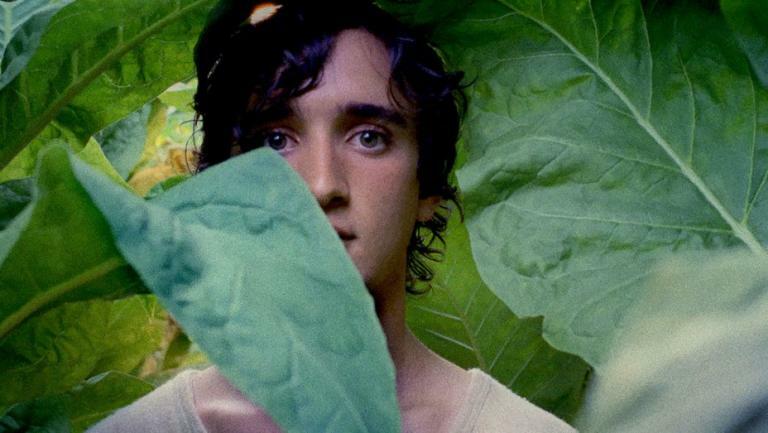 Happy as Lazzaro is an Italian fable from Alice Rohrwacher about the power of innocence to transform both the country and the city. Rooted in biblical themes and imagery, Lazzaro challenges us all to serve our neighbors. 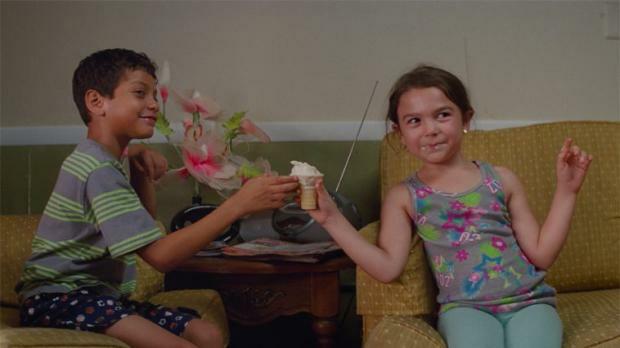 This Netflix film rewards patient viewing.